The eagerly awaited new novel from the award-winning author of No 1 bestseller, The Herbalist. Inspired by the true story of Alice Kytler, Her Kind is a tense, moving and atmospheric re-imagining of the events leading up to the Kilkenny Witch Trial of 1324. 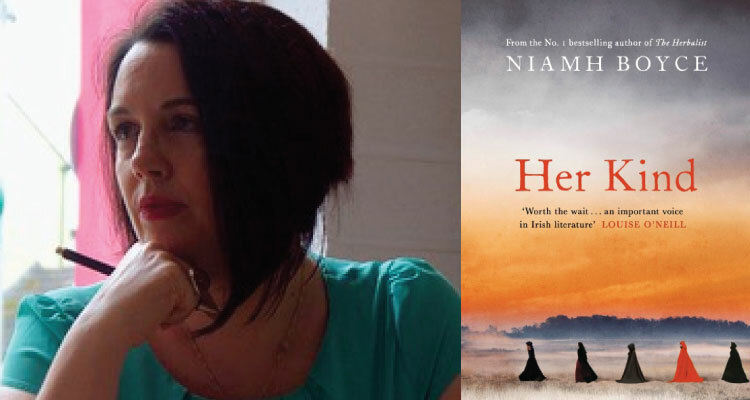 Nominated for an IMPAC award, Niamh’s debut novel The Herbalist, was critically acclaimed and won Debut of the Year at the Irish Book Awards. 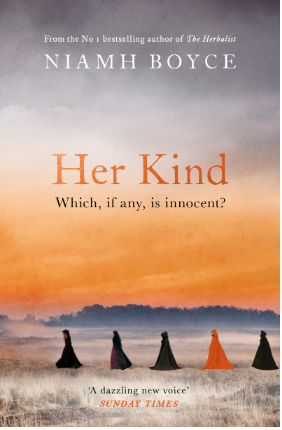 Her second, Her Kind (Penguin Random House) is inspired by the Kilkenny Witch Trial. She was Hennessy XO New Irish Writer Of The Year in 2012.